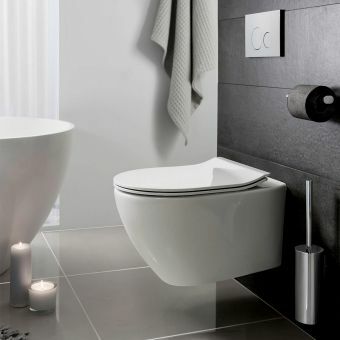 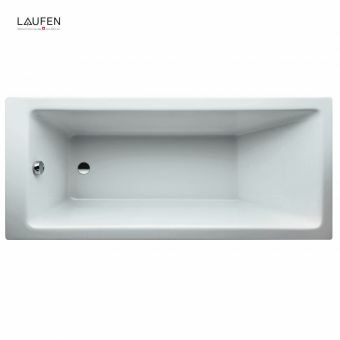 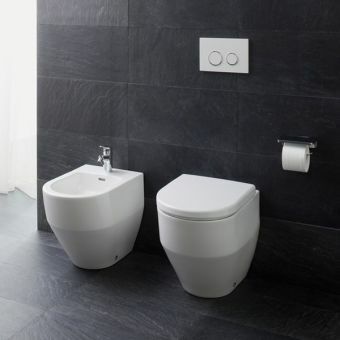 Clearly inspired by the timeless Scandinavian approach to bathroom design, the Laufen Pro Wall Hung Toilet offers a fresh and minimalist alternative for the contemporary interior. 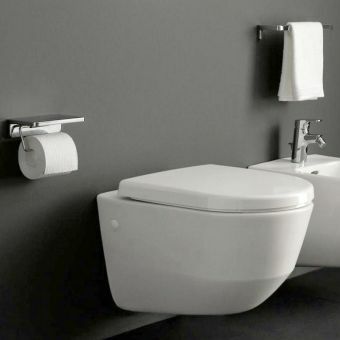 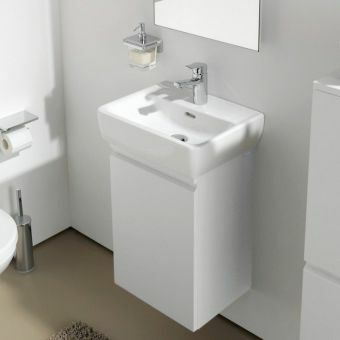 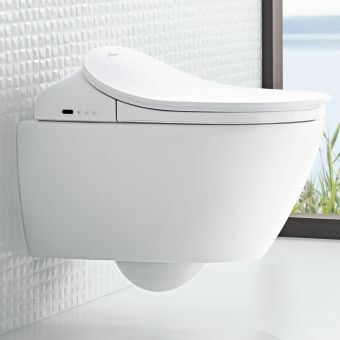 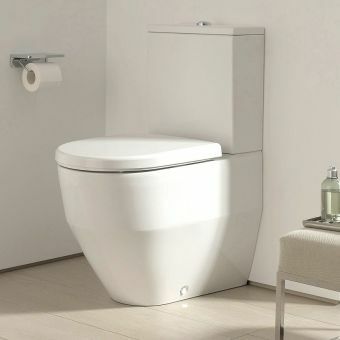 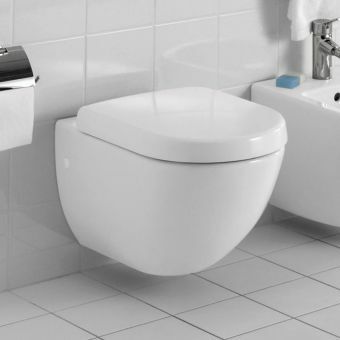 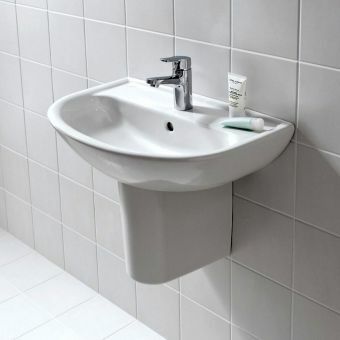 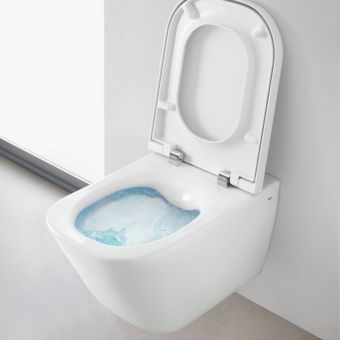 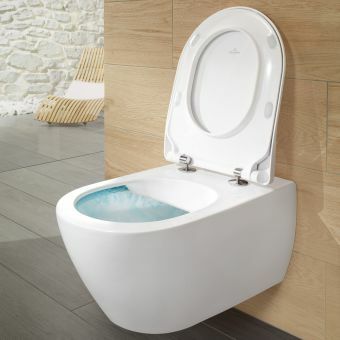 Affixed to the wall, this toilet pan offers a genuine alternative to the traditional toilet, as well as possessing a greatly reduced footprint for inclusion in smaller spaces. 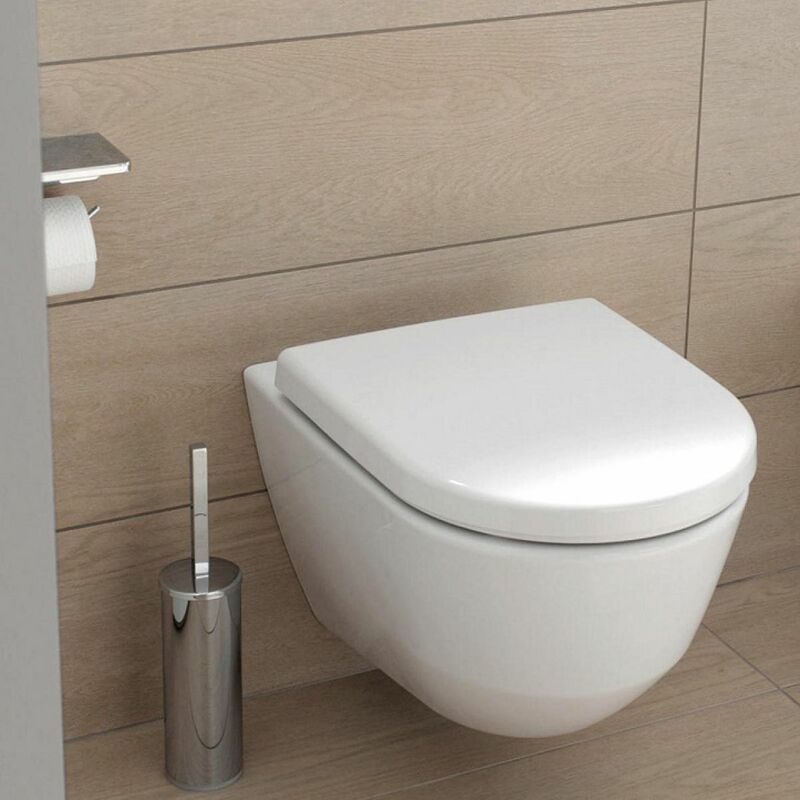 With a projection of just 530mm, it is designed to be used with a concealed cistern for an efficient use of space and a clean profile. 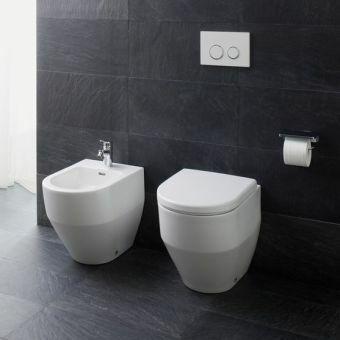 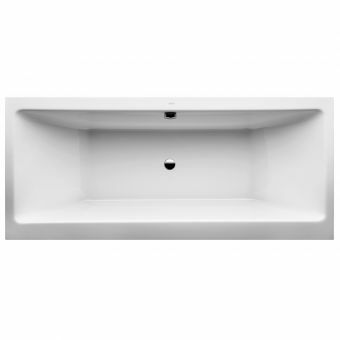 Fitted with a dedicated seat and finished in a pure white coat, this wall-hung pan offers total comfort and a crisp, minimalist style fit for the modern home. 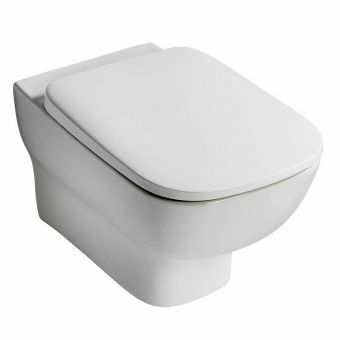 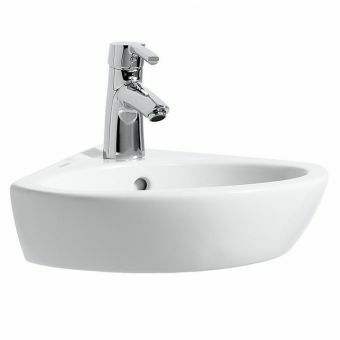 Please note that this pan requires a cistern and mounting frame to function - please choose from the compatible packages listed.